Even though daylight hours are growing scare, our farmers aren’t quite done yet! If you haven’t heard, the West End Farmers Market is every Tuesday, year-round. Our outdoor Grandin Village Farmers Market is staying open the first two Saturdays in November (the 4th and 11th). The customers want more local food, and our farmers are all too willing to oblige! Just like last year, the Grandin Winter Markets start inside the CoLab on November 18th (10am-1pm) and happen on the 3rd Saturday of every month through March. This is a GREAT chance to pick up holiday foods, gifts, and so much more! Our 3rd Mobile Market season came to a close on October 26th, and now we have a chance to reflect on another fantastic season of carting local produce around to low-access neighborhoods across the city. 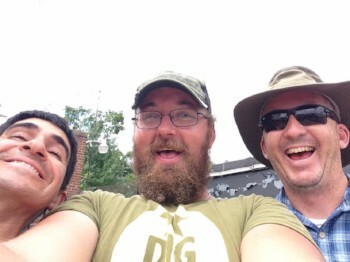 We made some new friends, deepened relationships in the community, and moved a whole lot of local food. Thanks once again to all our sponsors, friends, customers, and farmers. None of this could happen without you! With the ending of the season though, we say a fond and sad farewell to Alex, our Mobile Market manager and part-time market manager at the Grandin Village Farmers Market. Alex had a great two-year run with the Mobile Market, helping us grow from an almost-broken-down bus making 5 weekly stops to the 10 sites per week, uber-hip produce mobile it is today. Everybody loves Alex, from customers at Melrose Towers to the Grandin market vendors. His affable spirit, easygoing nature, and keen eye for the tastiest tomato will certainly be missed here at LEAP. Never fear though, he’ll still be around the local food world. You can say your goodbyes in the last few Grandin market days this month, but you will likely still be seeing him around the market occasionally, as he’s taking up full time at Thornfield Farm with partner and farm owner Susanna, to maintain their growing flock of chickens, sheep, and cows. Thanks, Alex! When you visit the West End Farmers Market over the next few weeks, you may notice a new personality taking over market management and the LEAP fresh table! Connie has been working at LEAP markets for years, first with Good Food Good People. This year, she helped pack LEAP FarmShares and distribute them at the West End Farmers Market. We’re excited for Connie’s new role at the market. 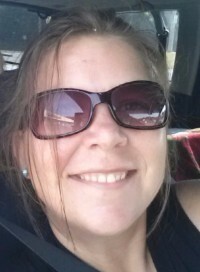 She’s a serious lover of local food and preservation, and she’ll be your best friend the moment you meet her! Two exciting special events coming up! We’re proud and excited to be co-hosting Finding Roanoke: Local Foods, a conversation on November 13th about local food and Chapter 6 of Dar William’s book What I Found in a Thousand Towns. Join LEAP Executive Director Maureen Best, Christina Nifong, some of our fantastic local farmers, and Book City Roanoke at The Kitchen for this engaging conversation. Additionally, LEAP has been hard at work helping plan the 2017 annual conference for the Virginia Farmers Market Association. This year, Roanoke is the host city and we’re excited to show off everything the Roanoke Valley does to support agriculture and food access! Have you ordered your turkey or started your holiday meal planning yet? 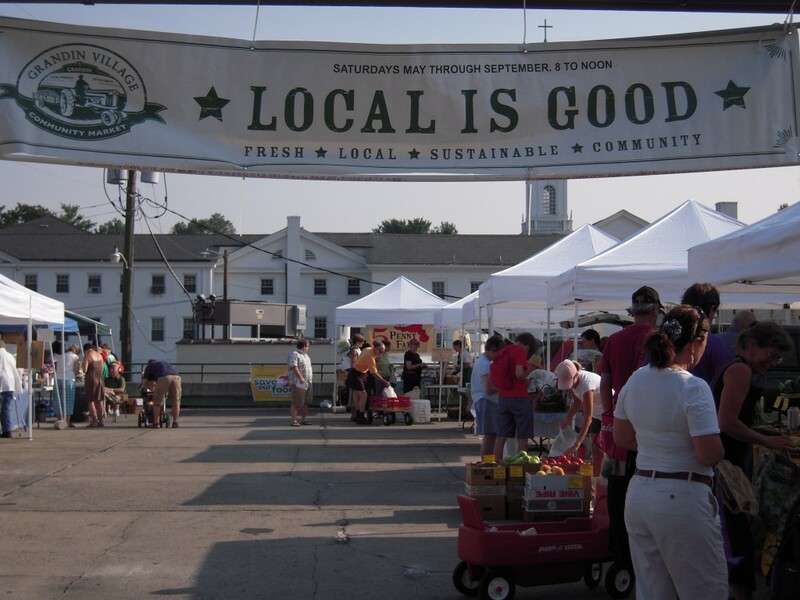 Get local for Thanksgiving this year, the Grandin market can help! 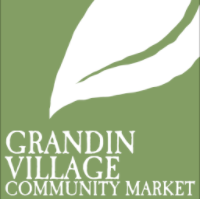 Grandin Village Farmers Market Open for the Season!